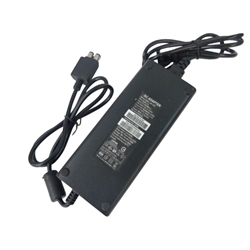 Description: New aftermarket Microsoft Xbox ac adapter charger with power cord. **This part is only compatible with the model listed below. It is not compatible with the Xbox One.